Is there a better alternative to uDesktop HD? 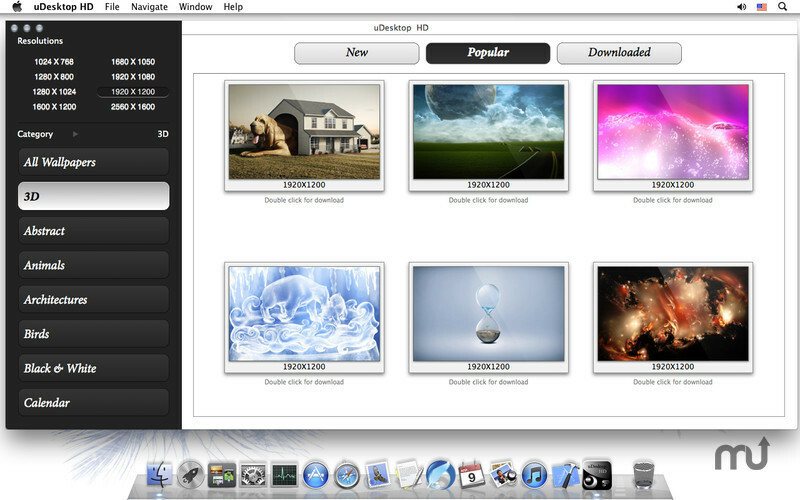 Is uDesktop HD really the best app in Wallpaper category? Will uDesktop HD work good on macOS 10.13.4? uDesktop HD is not just your personal wallpaper manger, but a whole world of color and magic! Experience the full power and beauty of uDesktop HD. Here you can find the very wallpapers which you've been looking for for so long and use them to decorate your desktop! The wallpapers are presented in 32 different categories which are constantly being updated. There's a convenient system for filtering the wallpapers based on their resolution. uDesktop HD needs a rating. Be the first to rate this app and get the discussion started! The program supports up to 10 monitors!